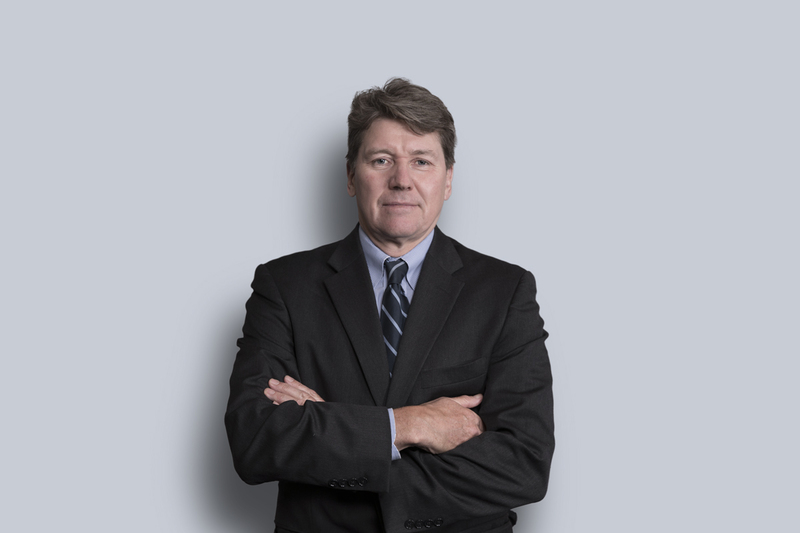 Bernard Blouin practises business law and is Miller Thomson's Practice Group Chair, Business Law. He was the Managing Partner of the firm's Montréal office from 2015 to 2016. With more than 20 years of experience in corporate finance, venture capital, and commercial law, Bernard’s practice focuses on public sector debt financing, securities, venture capital financing and mergers and acquisitions. He regularly represents debt issuers in their transactions on various markets worldwide. He also has extensive experience advising banks and financial institutions regarding various financing deals. As part of his practice, Bernard has been an advisor to several technology companies on takeover bids and mergers and acquisitions in the United States and Canada. Furthermore, he represents many fast-growing high-tech companies.